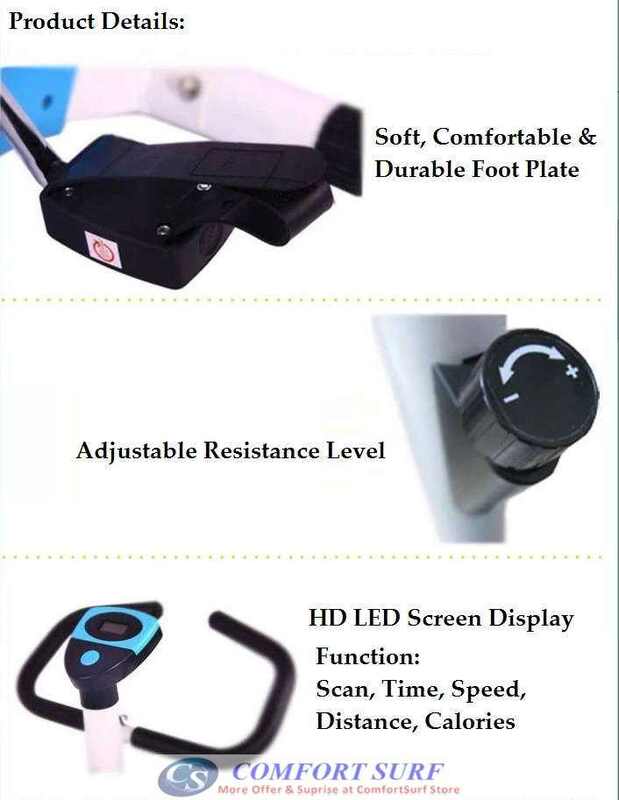 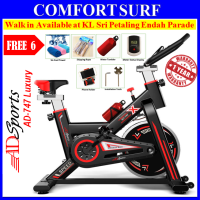 For Sabah/Sarawak this product will be Ship by Pos Parcel.. 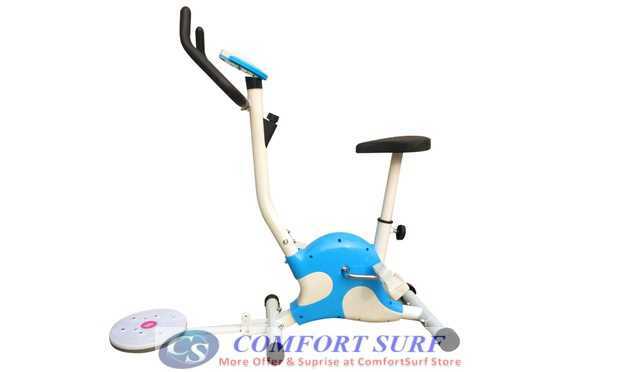 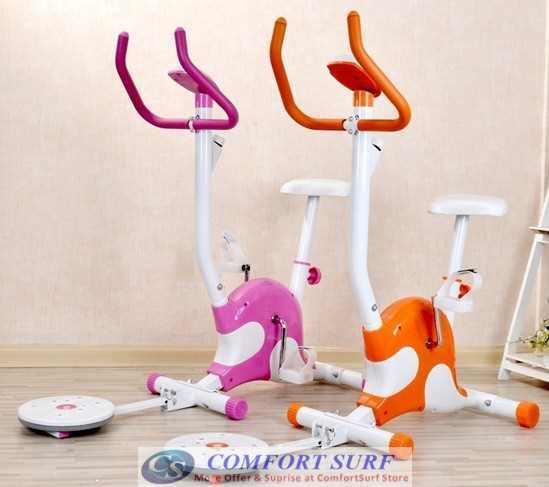 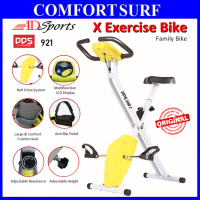 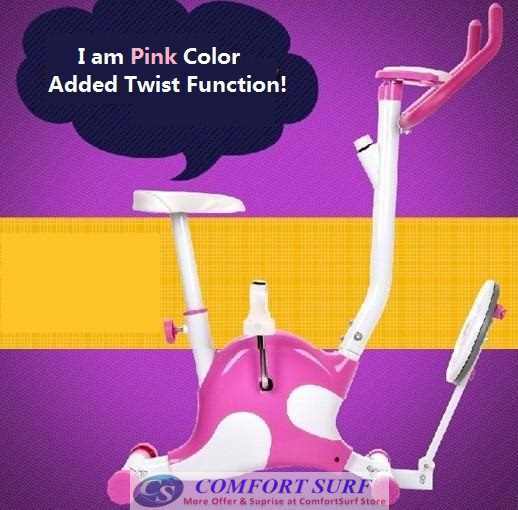 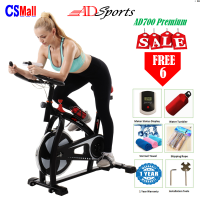 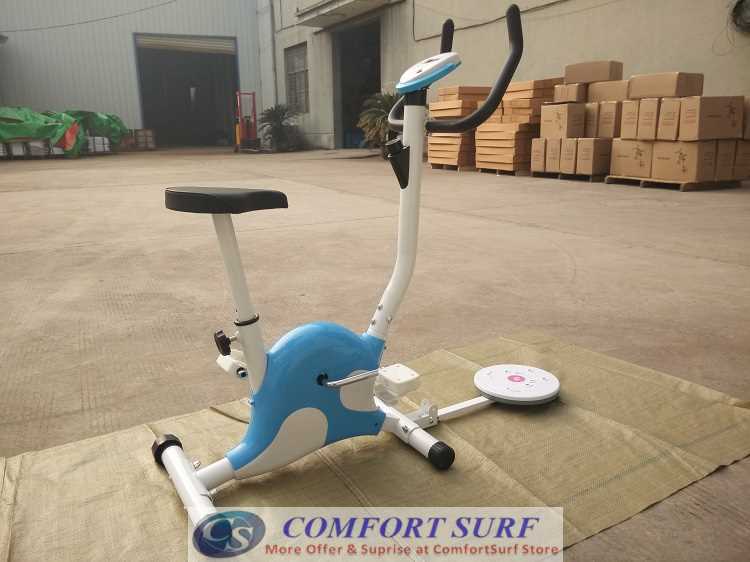 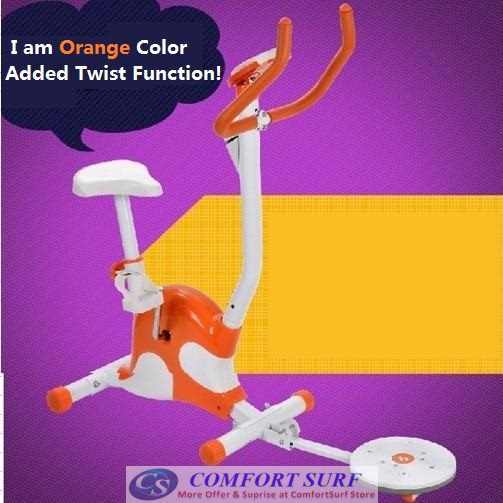 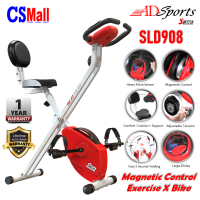 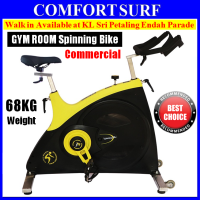 This exercise bike is made for home, indoor use, and tested up to a maximum body weight of 100kg! 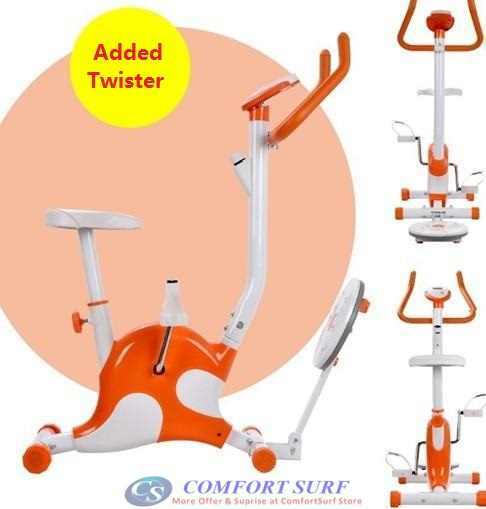 Added Twister for twisting function.